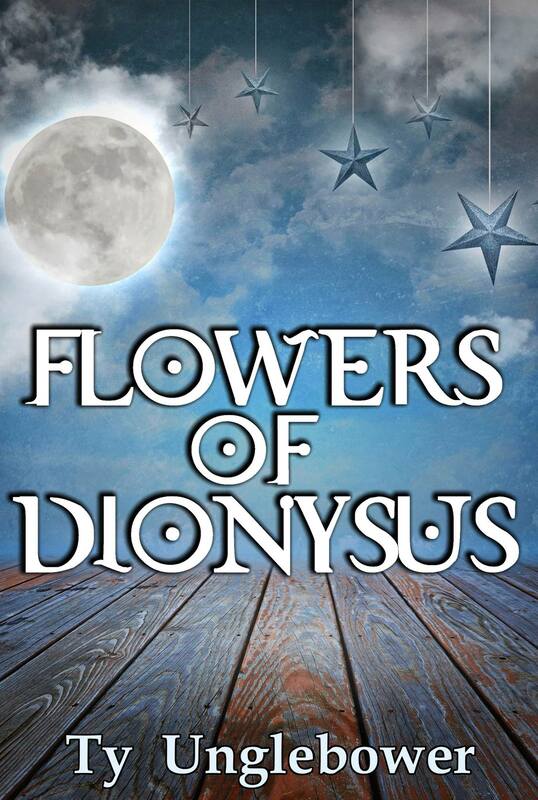 To announce the one-month countdown to the launch of my novel, Flowers of Dionysus on June 21st, I’d like to share with you the cover I’ll be using for the e-book version. This charming cover was designed and produced by my friend and fellow author/self publisher, J. Lea Lopez. She also helped out with line editing for the final draft, as well as the cover of my short story collection. Thank You For Ten. Much thanks goes out to her. Do visit her pages, and read her stuff, and so on. I have a few small techie things to take care with the novel, but for the most part, this is the last big step before the launch, showing you this cover. With this reveal, it all becomes rather “official” for lack of a better term. I’ve talked about the writing, editing, theme, characters and overall journey I’ve taken with this novel over the years. I’ll probably post some interesting lines from it on Twitter over the next four weeks, but for the most part there isn’t much else to share leading up to things. The die is cast now, and in some ways it’s weird, and in other ways a relief. Theatre to me, even when it has not been of great quality has almost always had a certain magic to it. Just read my other blog to learn more about that. 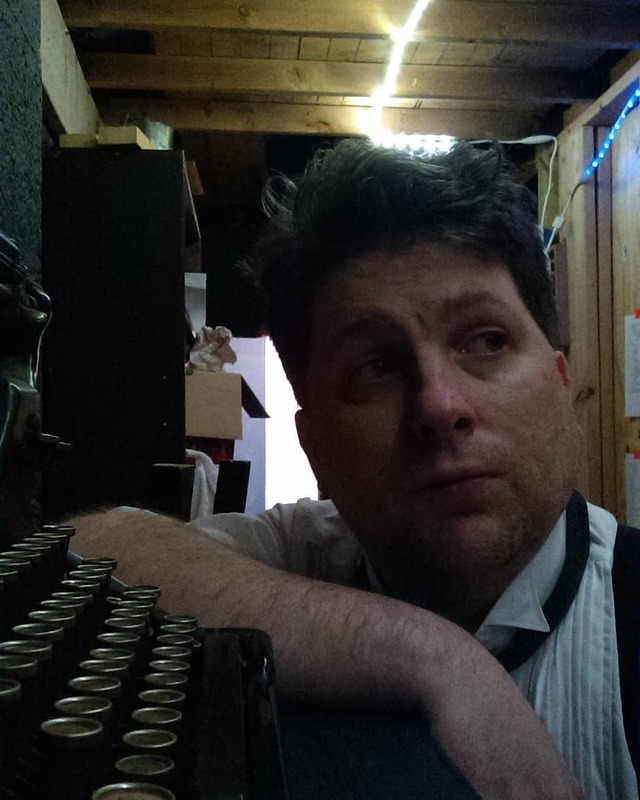 I wrote this story, about passionate, sometimes silly people doing their best to create theatre because I wanted to explore and share that magic. I wanted those who have been in theatre to shake their head in recognition, and those who never have to experience some element of what theatre can open up in our worlds and in our hearts, especially when nobody is paid to do it. This novel, which is in many ways a fantasy nonetheless is deeply grounded in a true sense deep within me, or what the performing arts, and art in general can do for people and for the world. The supernatural elements may be somewhat more visible within my novel than in real life, but I assure you such things do in fact exist, in some form or another, within the actual world of the theatre. I hope if you are reading this post, you will take part in what I hope is a fun journey into such a world but buying and reading Flowers of Dionysus. For some reason I missed this post in my email inbox, though I think I saw it on Facebook. Congrats, and this is very exciting! I will click the link to your cover designer, definitely. Thanks, Laura! And that’s great you have come across her name before.